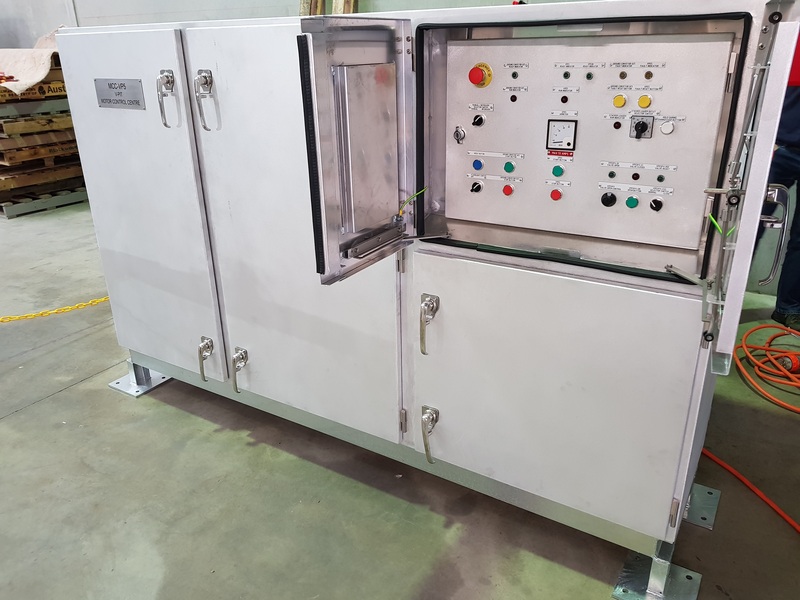 Intellect Systems were recently awarded the supply and the manufacture of two new outdoor MCCs for the CBH Group Cascade operation in Western Australia. The MCCs are part of a Conveyor Loading System responsible for the unloading of grain trucks and stacking of the product in designated storage bulkheads. This award was a particularly significant event for Intellect Systems as it marked the first project undertaken with CBH Group and the local grain industry. Intellect Systems were able to add value to the manufacture by leveraging internal engineering experience from the wider material handling industry in order to further refine the standard MCC design. The delivery schedule required to meet this seasons harvest was challenging, however both MCCs were still delivered on time and within budget, without compromising on quality. 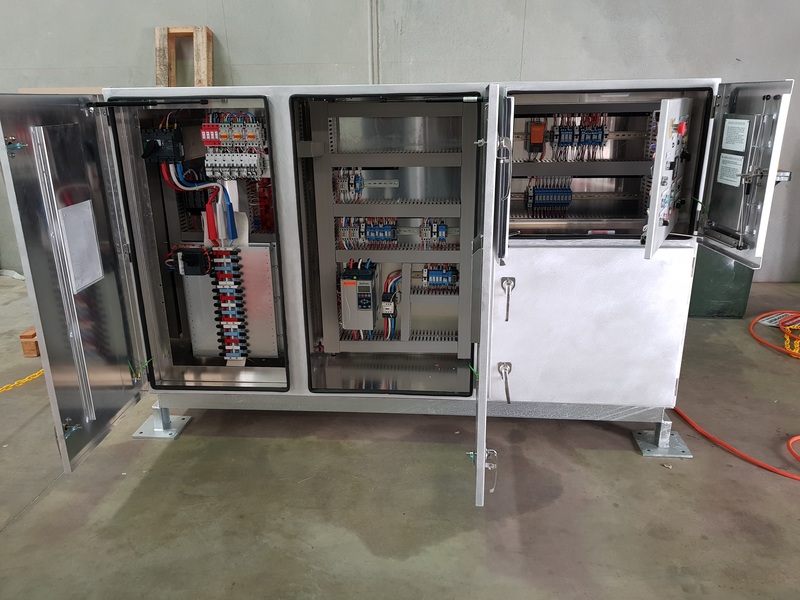 Carrying on from this success Intellect Systems have subsequently been engaged by CBH Group to consult, design and manufacture a new outdoor MCC standardized solution for their Conveyor Loading Systems. This project is currently underway and due to be installed late September at Mount Madden in Esperance, Western Australia.